M & M Diamonds Corp.
M & M Diamond Corp - Wholesale & retail Diamonds and Judaica. 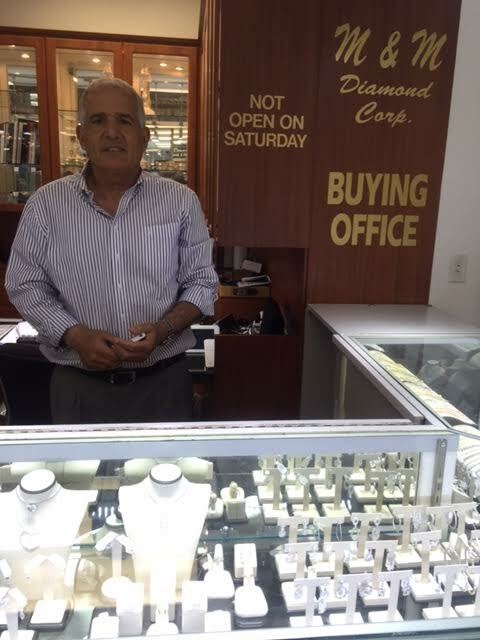 M&M Diamond is one of the Premier and most highly regarded Diamond companies in Florida. We carry high end diamond jewelry, along with a BROAD RANGE OF CERTIFIED & NON-CERTIFIED STONES with one of the largest diamond collections ANYWHERE! We can create Anything you dream to have, or "Mold Your Imagination" into a stunning piece of fine jewelry you will cherish forever.